To develop a digital platform in collaboration with people that live with MND, to provide simple and clear information about using a feeding tube. 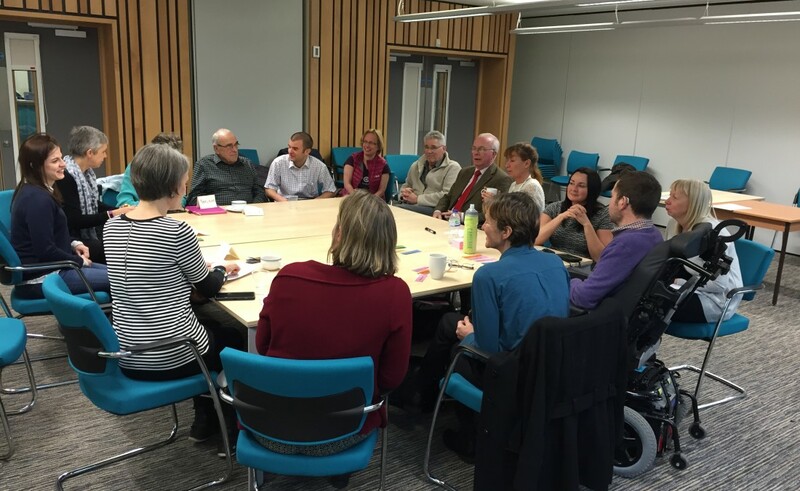 Putting people who live with MND at the centre of the project was very important to us all. 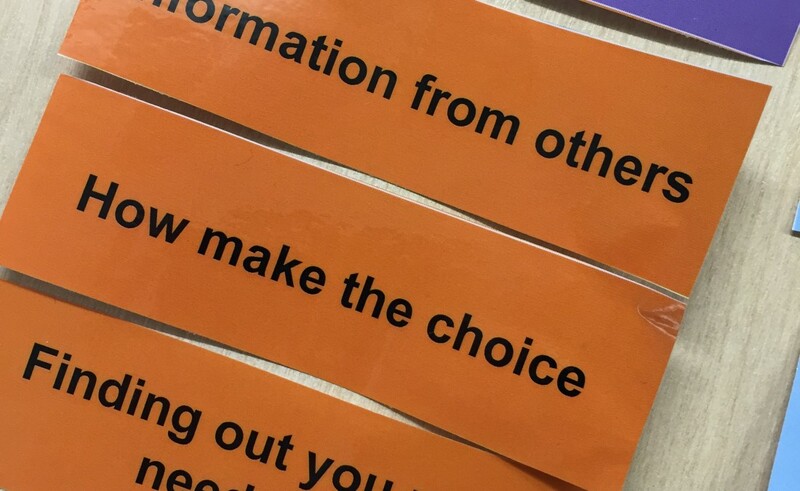 Working in collaboration with Optical Jukebox, we ran several participatory workshops with an MND patient and carer group, who told us that they’d wished they had met someone who had already been through the process and could give them first-hand advice. Motor neurone disease (MND) is a debilitating illness that affects the nervous system, causing weakness to muscles. To improve quality of life, a feeding tube can be fitted. The suggestion of this can understandably cause anxiety and confusion, and people often have many questions about its use. Following workshop findings, we were inspired to develop myTube a simple, video and resource based site. 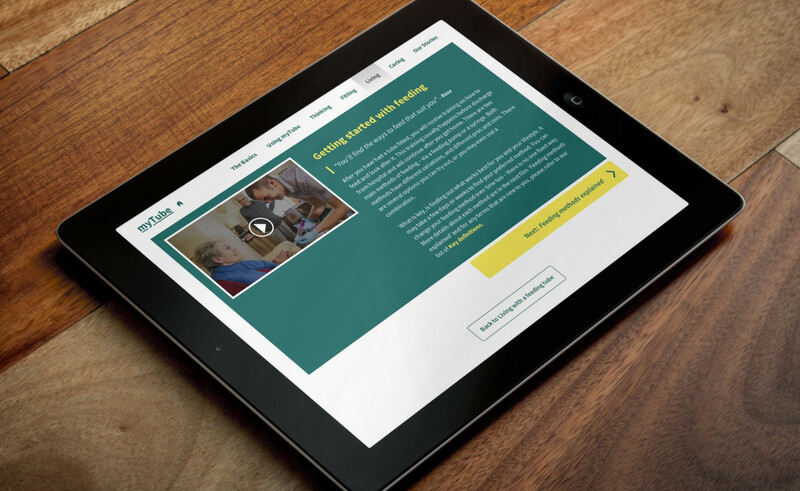 At its heart the site captures stories and reflections from our patient and carer group discussing the many aspects of life with a feeding tube, putting this in context of their daily lives. It has been an absolute privilege to work with our MND workshop group on this project. You can meet some of the group in the video here. Thank you all who were involved. Launched in December 2016, myTube is providing the MND community with an easy-to-use web platform providing honest and informative content about life with a feeding tube. In the first week the site received over 1,000 views of the video stories within the site.